When an emergency needs to be attended to, the first person to call is 9-1-1. 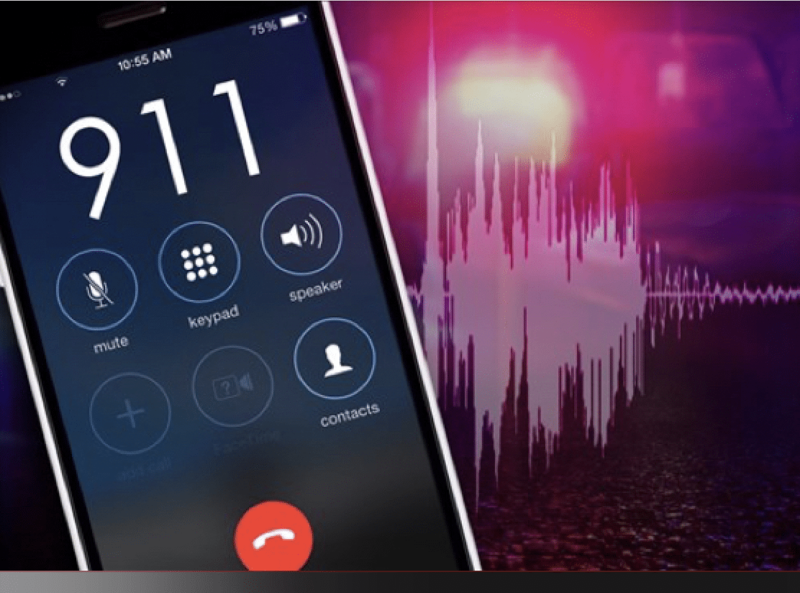 After the call, we usually only hear about the tragedy, but what about the dispatcher who answered the original phone call? Samantha Parson answers 9-1-1 calls all day. Her boss, LouAnn David, understands what it’s like to be in Parson’s chair. Jones started answering calls 25 years ago. Now, she guides and hires dispatchers for the county. A dispatcher must have a high school diploma and crisis training. The average salary in rural Georgia is $27,000 a year. Dispatchers work twelve hour shifts. If they are lucky, they will get to sit down for a small lunch break. “Sometimes they have to just get up and run to the restroom and come right back,” said David. Dispatchers help all the emergency services in the county, like the fire department. City of Jefferson firefighter, Frank Clark, works part-time with dispatching and knows how to help other services. Clark knows what to do now when he has to respond to emergency situations. “I am more conscious of where I’m at when responding to emergency calls on a daily basis, knowing roads and landmarks,” said Clark. Being a 9-1-1 dispatcher is hard work and long hours, but knowing you helped out a people in emergency situations is rewarding at the end of the day.